If you’re looking for your next stylish, state-of-the-art sedan, you might be torn between the 2019 Honda Civic and Toyota Corolla. With the perfect combination of athleticism and class, either ride will make your Long Beach, Cerritos, and Westminster drives that much more exciting! To make your decision on the Civic or Corolla a little easier, our team at Norm Reeves Honda Superstore Huntington Beach has put together this vehicle comparison of the two. Check out the most up-to-date information right here, so that you can choose your favorite and hop in your new ride in no time! Both cabins of the Civic and Corolla are comfortable and stylish, so you’ll enjoy your time spent driving to the beach, to work, or anywhere! The Honda Civic may offer more in terms of space, however, especially for your passengers and cargo. With 37.4 inches of legroom in the rear seat, the Civic takes a slight lead over the Corolla’s 37.1 inches. And if it’s trunk space you’re concerned with, the Civic won’t let you down with 15ft3of space; the Corolla falls a bit short here, with 13ft3. When it comes to the latest technology features, both the Civic and Corolla offer advanced infotainment systems. However, while the Civic sedan offers both Apple CarPlay™ and Android Auto™, you won’t find these features available in the Corolla. Sedans can give you the best of both worlds: tons of power, plus impressive fuel economy ratings. The Civic and Corolla are great examples of this, with engines that are both powerful and efficient. 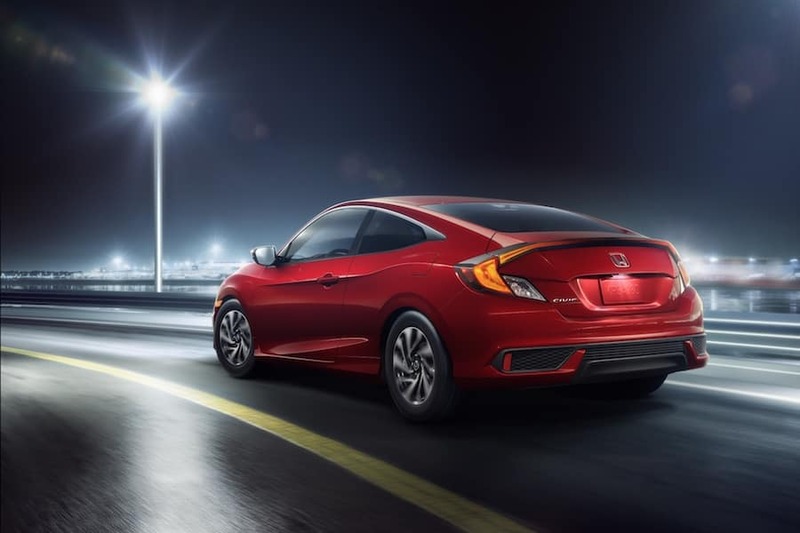 The 2019 Civic base model comes standard with a 2.0-liter four-cylinder engine that produces 158 horsepower. This engine achieves an EPA-estimated 25/36 MPG city/highway1, so you’ll never have to worry about making an extra stop for fuel on your next road trip. Unfortunately, the Corolla falls behind in this category, with a standard 1.8-liter four-cylinder engine that puts out 132 horsepower. However, if you’re looking solely at fuel economy ratings, both the Civic and Corolla are optimum choices. Whether you’re using your next sedan as a family-friendly vehicle, or as a solo commuter, both the Civic and Corolla shine when it comes to keeping you and your loved ones safe on the road. With either choice, you’ll feel protection on all angles, giving you peace of mind on your daily travels. 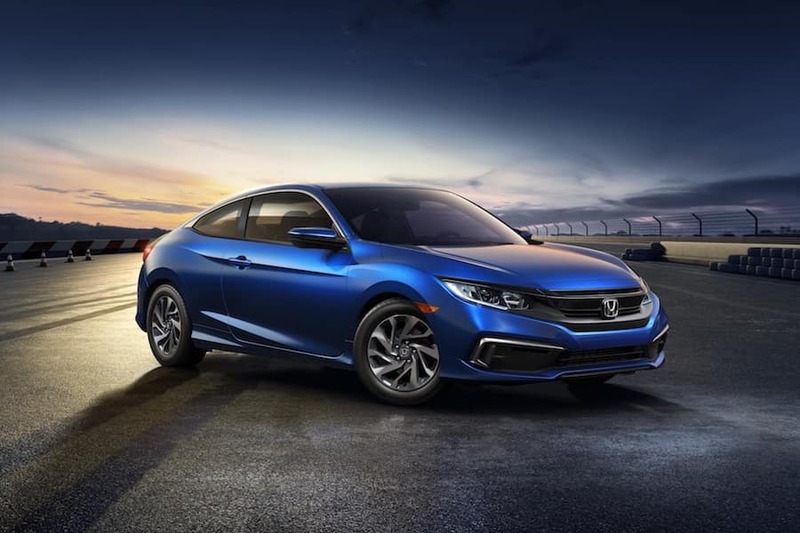 While the 2019 Honda Civic and 2019 Toyota Corolla are both excellent choices for your next sedan, we think that the Civic’s powerful standard engine and spacious cabin make this one worth the first test drive. 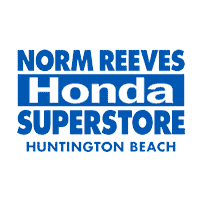 If you are in the areas of Long Beach, Cerritos, and Westminster, contact us at Norm Reeves Honda Superstore Huntington Beach to schedule a test drive with the 2019 Honda Civic today! 125 city/36 highway/29 combined mpg rating for LX & Sport 6MT trims. 30 city/38 highway/33 combined mpg rating for LX CVT and Touring trims. 29 city/37 highway/32 combined mpg rating for Sport CVT trim. 32 city/42 highway/36 combined mpg rating for EX & EX-L trims. Based on 2019 EPA mileage ratings. Use for comparison purposes only. Your mileage will vary depending on how you drive and maintain your vehicle, driving conditions and other factors.